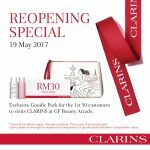 HomeCosmetic & ToiletriesFREE Synergie Twin Pack Serum worth up to RM260 Giveaway! 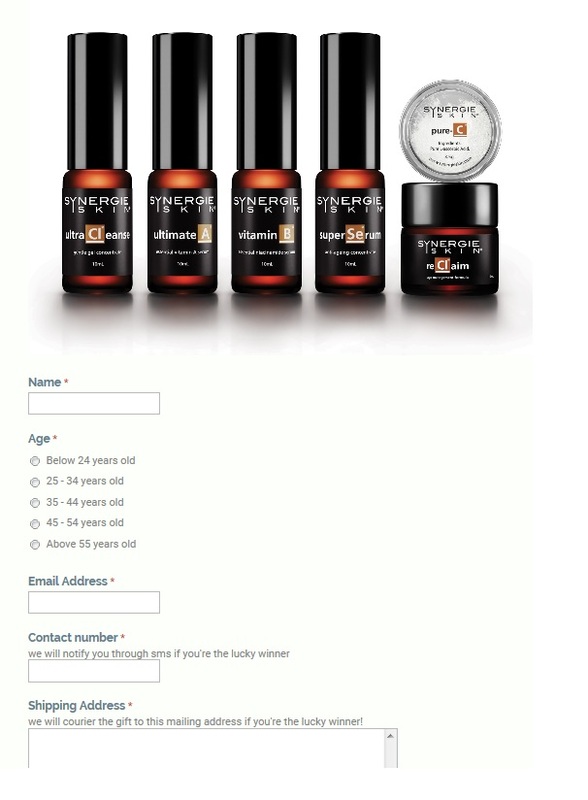 FREE Synergie Twin Pack Serum worth up to RM260 Giveaway! 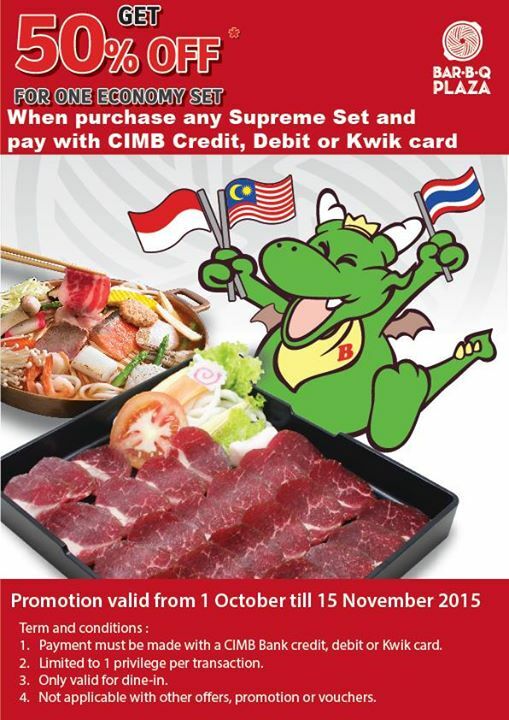 Cosderm will announce the winner list through FB official page / SMS during early of Nov’15. 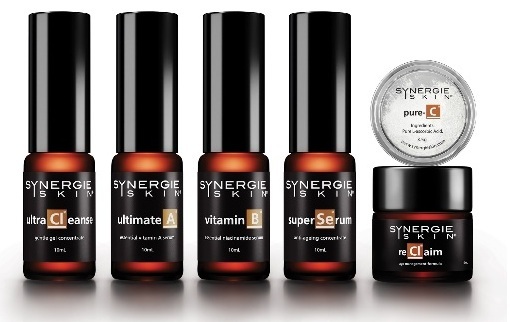 Synergie will protect, change and nurture all skin exposed to our harsh environment. 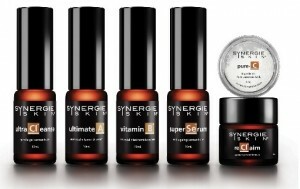 Synergie products are not tested on animals and are CCF (Choose Cruelty Free) accredited. Terri Vinson (BSc. DipEd. DipFormChem. ASCC) is an Australian cosmetic scientist and an expert in her field who is committed to formulating safe and effective cosmeceuticals. She has harnessed a ‘clean science®’ platform for the entire Synergie range. All products formulated and produced in her Melbourne laboratory are scientifically sourced, clinically effective and free of questionable ingredients. The aesthetics industry demands active, safe and cosmetically elegant products that are supported by clinical data. Synergie clients can be confident that all products are made with the highest quality cosmeceuticals and ethical standards. The Synergie range is based on real science, is simple to use and most importantly, it makes a visible difference to your skin. Consumers nowadays are highly conscious about the ingredients that they will put on their skin. They should be well-informed and educated by practitioners and product suppliers to learn about the right skincare applications. Cosderm obtains Cosmeceutical skincare from reputable suppliers with good business ethics and selling only top-notch medical aesthetic skincare. Cosderm team is well-furnished with technical knowledge. Full trainings have been delivered by product principals. News, updates, and various relevant educational facts are conveyed regularly. This is to ensure that the input of Cosderm is always accurate, scientific and innovative. 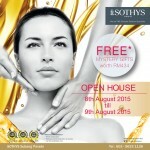 FREE Sothys’s Mystery Gifts worth RM434 Giveaway! 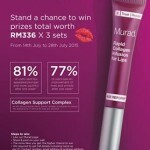 FREE Murad’s gift worth RM336 Giveaway! 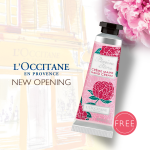 FREE The Body Shop’s Gift Giveaway! 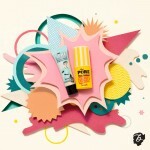 FREE a POREfessional deluxe Giveaway! 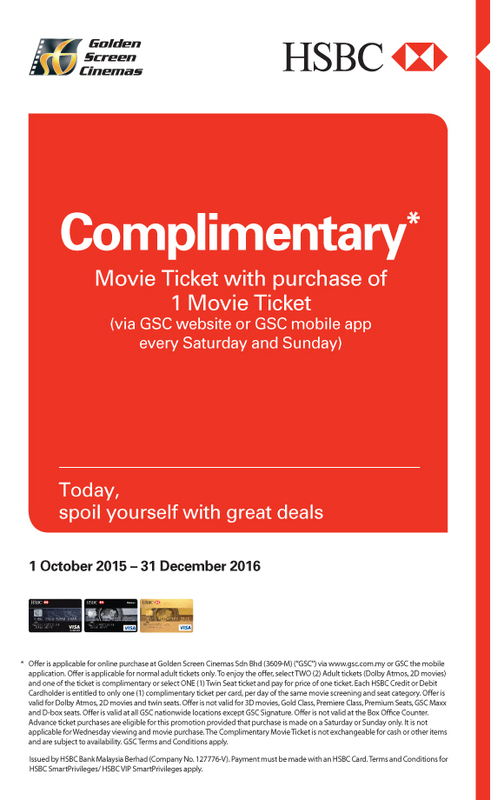 GSC Buy One Free One Promotion!